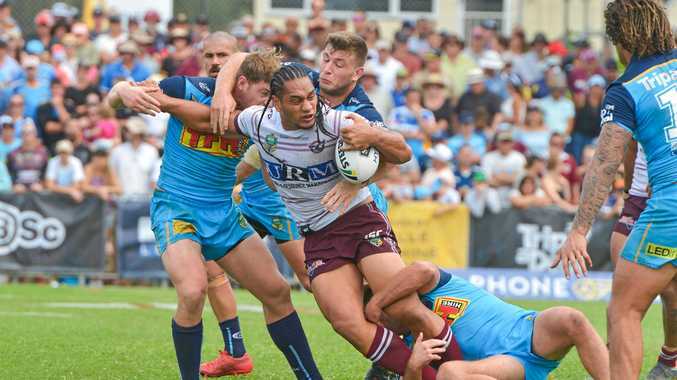 THE building blocks required to bring another NRL match or major sporting fixture to Gladstone are firmly in place Gladstone Region Mayor Matt Burnett says. Cr Burnett said he had written to every NRL club, to soccer team Brisbane Roar and would soon send a letter to the Queensland Reds rugby team. This is all an effort to lure teams north of southeast Queensland in 2019. The Mayor's scouting mission came prior to the NRL announcing it was looking at potential locations for regional games for next season. It recently announced a four-game regional package to bring games to country New South Wales. 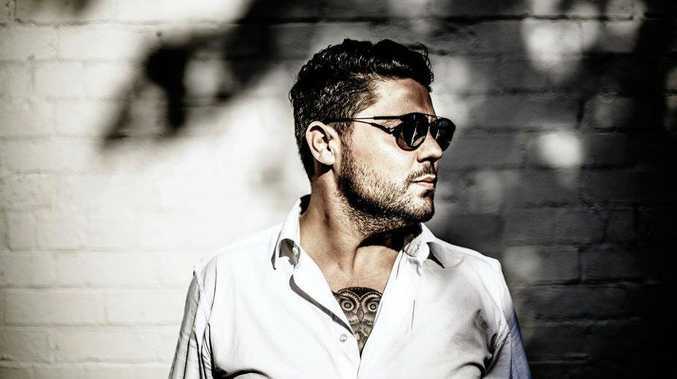 The NSW State Government, through its tourism and major events agency Destination NSW, has pledged support to an event package, with a focus on marketing and driving tourism to the regional centres. It's been confirmed Canberra Raiders will host a match in Wagga Wagga next season. Future locations will be announced as part of the 2019 season schedule, which will be confirmed later this year. 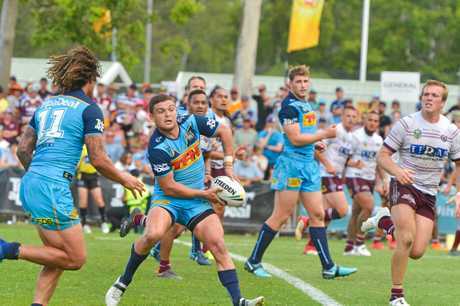 Gladstone played host to its first NRL match on April 8 when the Gold Coast Titans played Manly Sea Eagles. The Titans needed to relocate from the Gold Coast because of the Commonwealth Games. Cr Burnett said a pre-season NRL trial match was a realistic goal for Gladstone to achieve in 2019. But he said he was strongly perusing other sporting codes to come to the Port City. "Since the success of that game I've used it to leverage and written to the Brisbane Roar and every NRL club in the country to advise them how successful our game was and how we'd invite them here for trial matches in the first instance," the Mayor said. "I also advised them how we're doing a master plan for Marley Brown Oval to increase the capacity. "So now would be a good time for them to do a trial match in 2019 in Gladstone so they can gauge the support of their club and consider hosting NRL, Brisbane Roar or Queensland Reds matches here in the future. "It's just not about rugby league, it's about hosting major sporting events. "We also want to make sure it's just not for sport." More than 5000 Gladstone fans turned out to support the Titans match. Plans to upgrade Marley Brown Oval have already been budgeted for with $100,000 set aside for the creation of a master plan at the site. Funding for the master plan, and any potential upgrade to the stadium, would be paid via rate equivalences from Gladstone Port Corporation, which owned the land.